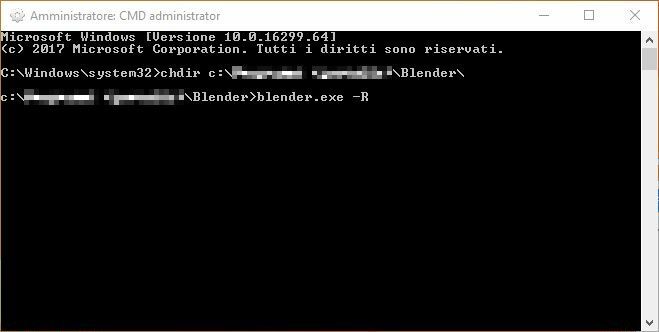 Today I want to share a small trick: I use it to show blend file previews in Windows Explorer. ATTENTION! 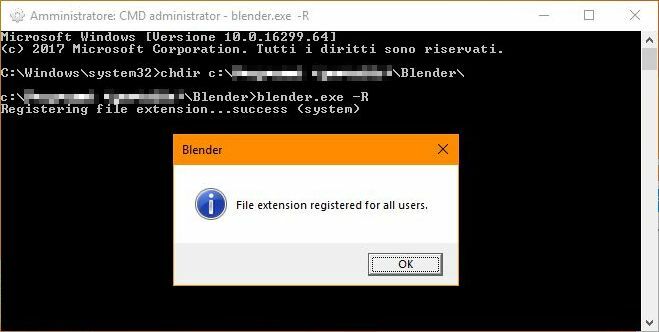 I used this trick on Windows 10 pro x64 italian (some descriptions could be slightly different) with a portable version of Blender (this means it doesn’t need installation, just unzip its folder somewhere in your hard drive), particularly this one. 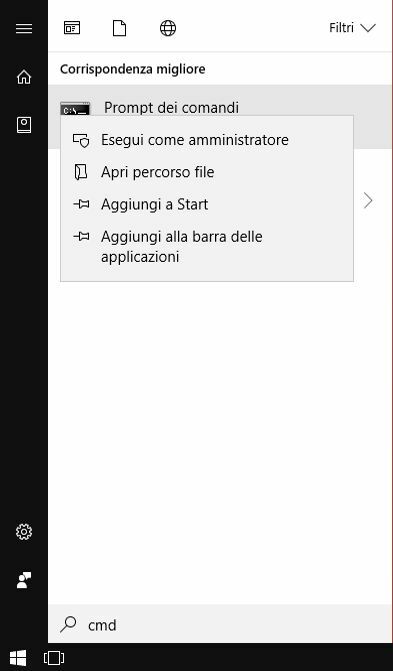 Go back to Windows Explorer and… ta-daaa! 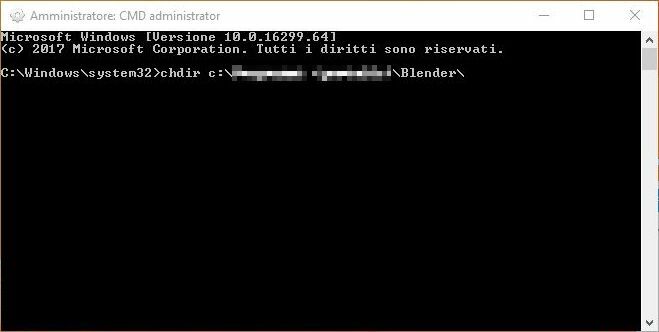 Our system will “identify” blend files and will show their preview.